This guide will help you choose the perfect ring for the person and the occasion you’re buying it for. 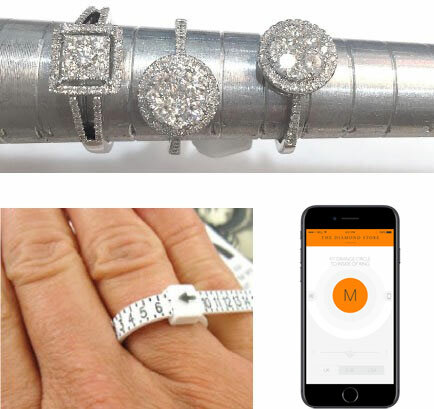 We’ll also advise you on how to get the best quality for your money and how to measure ring size correctly. 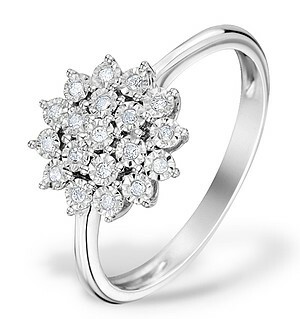 Above all, we’re here to help you choose a ring that your lucky gift recipient will LOVE! What Occasion is the ring for? 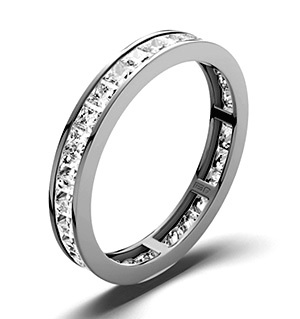 Rings come in many styles. 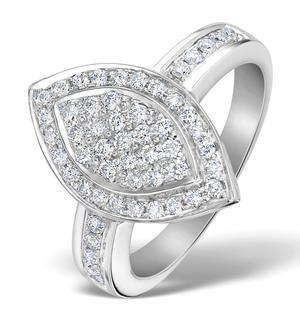 Some symbolise special life events, some are fashion accessories, and many rings can fulfil both roles at the same time. 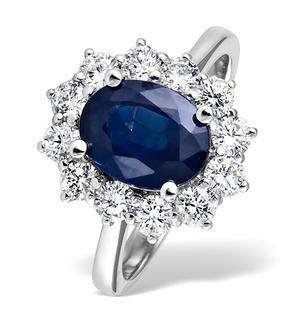 Note that we have a special buyer’s guide for Engagement Rings. You may wish to read it first, if that’s what you’re thinking of purchasing. 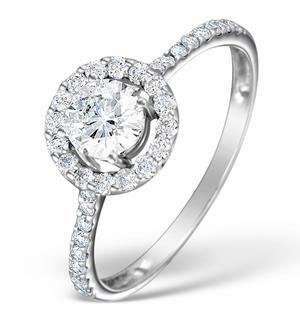 If you’re shopping for another type of ring – or just want overall expert ring buying advice – then read on. Here are 12 different types of rings. Who is the ring for? Now that you know what type of ring would suit the occasion, next you’ll want to consider the ring wearer’s personal taste and style. Are they elegant and classic, or colourful and flamboyant? What kind of jewellery do they already wear? 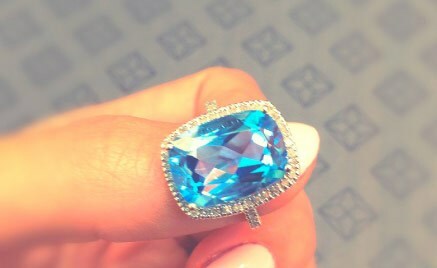 As an example, let’s say you’re buying a ring for your mother’s 50th birthday. 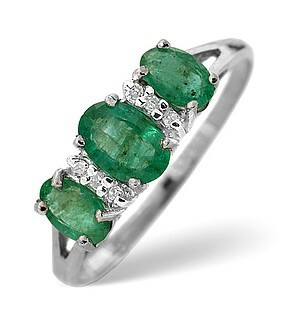 She loves colourful gemstones, so you might want to give her a ring featuring her birthstone gem. 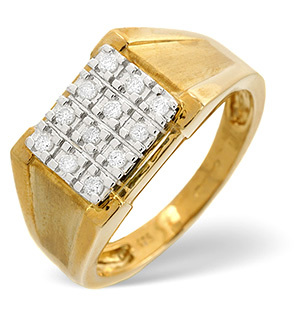 If she only wears yellow gold, that should be the precious metal in the ring’s band. 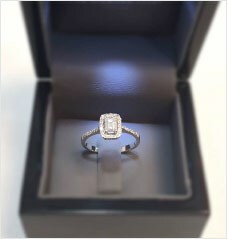 A small word of advice for men: If you’re buying jewellery for your girlfriend, but aren’t intending to propose marriage, be aware that a gift ring may be misinterpreted as an engagement ring. The best jewellery gifts before engagement are bracelets, pendants and earrings. When in doubt, ask family or friends to help you choose. 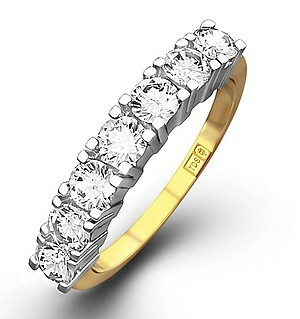 A ring’s quality and price are determined by three factors: the type of precious metal used in the band, the gem grade of any diamonds or gems used, and the level of jewellery craftsmanship. 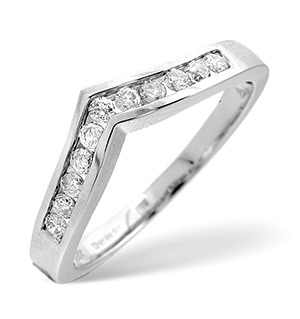 The most hard-wearing, valuable and expensive metal is platinum, followed by 18K white gold, 18K yellow gold, 14K and 9K golds, and finally, silver. Palladium is also a recognised precious metal and it’s value is roughly the same as white gold’s. 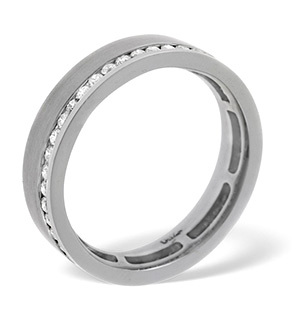 A hallmark stamp inside your ring’s band will tell you what kind of metal has been used, and guarantee its purity. Watch our HALLMARKING VIDEO to learn more. 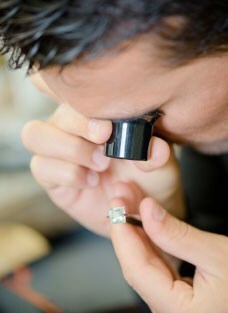 The more complex your ring’s setting and design is – and the more skill that’s needed to make it – the higher its quality and value. That’s why a craftsmanship guarantee offered by a retailer is always a good indication that your ring has been made to a high standard. 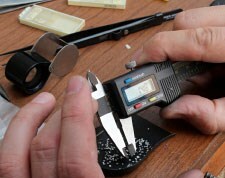 For example, all of our jewellery is made by hand in our workshop by our very own, highly experienced jeweller. That’s how we know all our jewellery will stand the test of time – and why we can confidently offer a five year guarantee on every single item we sell. Watch a VIDEO to see our jeweller making a ring! All four factors must be weighed up before value can be established. Finding out the correct ring size is vital. 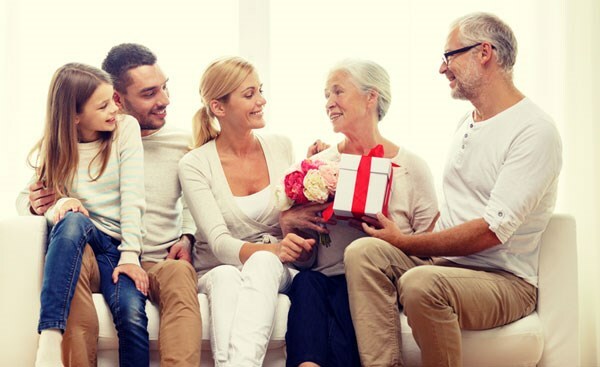 If a ring doesn’t fit, it can ruin your big gift-giving moment. 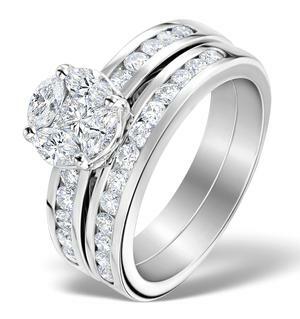 Never guess a finger measurement, because not all rings can be exchanged, resized or returned later. Plus sending a ring back for resizing would only cost you more money. DO write the ring size down. It’s one of those things that’s incredibly easy to forget. DON’T use a piece of string or any other DIY method to measure ring size. They’re not reliable and will almost certainly result in disappointment. Now that you know what kind of a ring you want, how you should assess its quality, and how to get the correct ring size, it’s time to shop! Look for a helpful retailer that offers you the most choice within your budget and style. 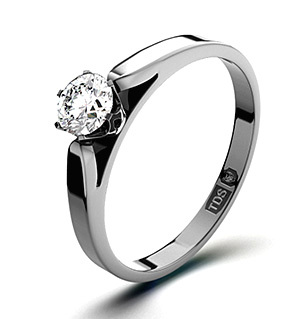 Online jewellers tend to have the best prices because they have smaller overheads than high street shops. Finally, find out whether a jewellery gift box is included. It won’t increase the value or beauty of your ring, but it’s a safe place to store your jewellery – and beautiful presentation will make your gift-giving moment even more memorable!